AUCKLAND, New Zealand - Auckland City FC's final push towards the season's exciting conclusion will feature a new face in the backroom team. 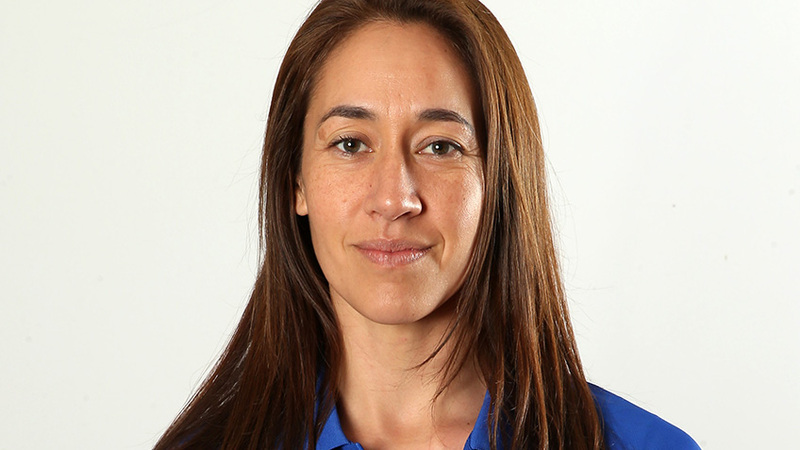 Long term club masseuse Tania Harris departed Auckland City FC midway through the campaign to take up new business opportunities within the sports world and is replaced by Natalia Kosinska. Assistant coach Ivan Vicelich paid tribute to Harris and welcomed Kosinska to the Navy Blues family. "Tania has been great for us she's been with us for many years and enjoyed a lot of success as part of the backroom team. She played a key role in the players' success in the ISPS Handa Premiership, OFC Champions League and FIFA Club World Cup campaigns. New club masseuse, Kosinska, graduated from the Australasian College of Natural Therapies and is the senior massage therapist at Bodyneed Sport Clinic. "We've welcomed Natalia into the role and she's started very well working with the players and staff," he added. Harris joins a long line of Auckland City FC staff and playing talent to move on to a new challenge this season with coaches Ryan Faithfull (Seattle Sounders) and Carl Edwards (Wellington Phoenix) moving into professional football. Ryan De Vries (FC Gifu), Clayton Lewis (Scunthorpe United) and Dae Wook Kim (FC Anyang) have all signed left Auckland City FC in the past year for professional clubs.